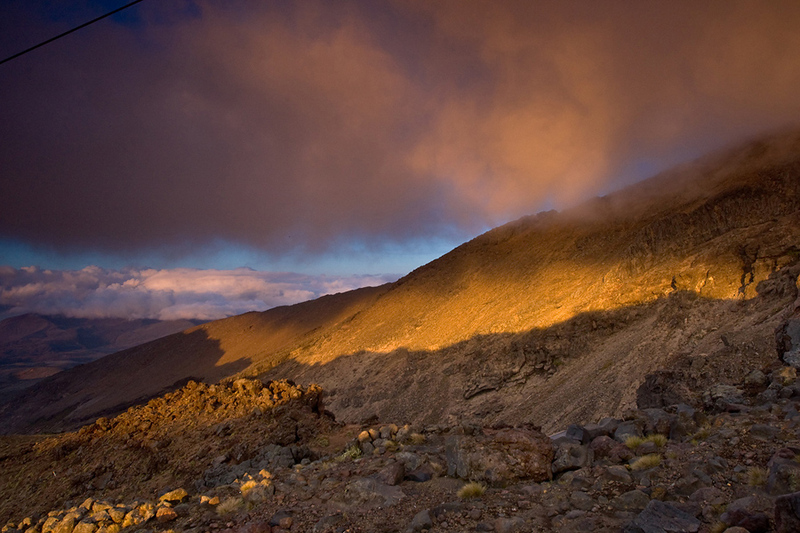 Places of Fancy: Where Is Mount Doom in 'The Lord of the Rings'? Where Is Mount Doom in 'The Lord of the Rings'? Oh Tolkien Tolkien...Either your imagination is uninhibited or a map of Middle Earth really exists. 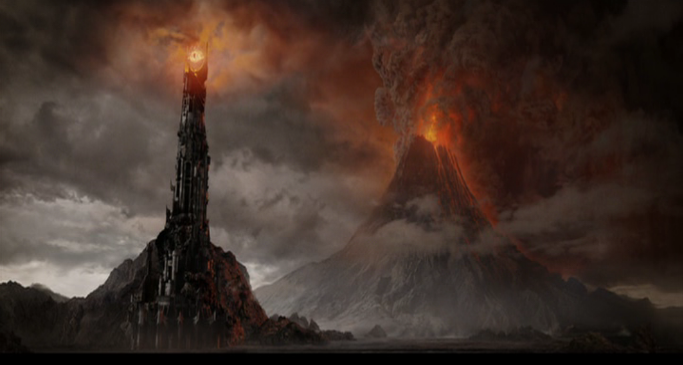 One of the most fearsome landscapes in this imaginary world is Mordor, realm of the Dark Lord Sauron. 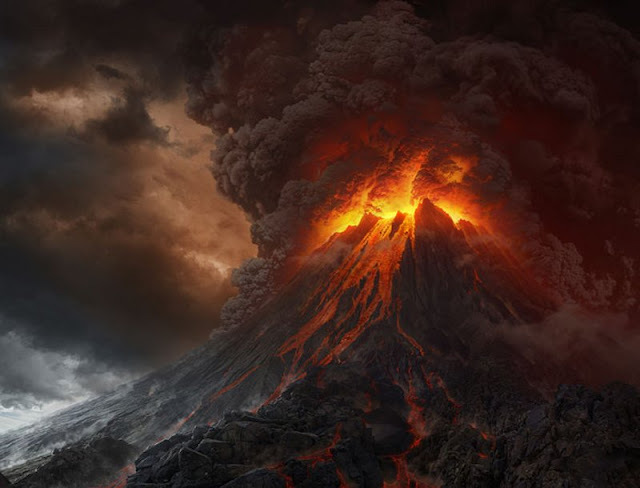 At the center of this saturnine wasteland is a volcano called by turns Mount Doom, Orodruin and Amon Amarth, where Sauron forged the evil One Ring among the Lord of the Rings rings. Mt. Doom may have been inspired by JRR Tolkien's travels to Mt. 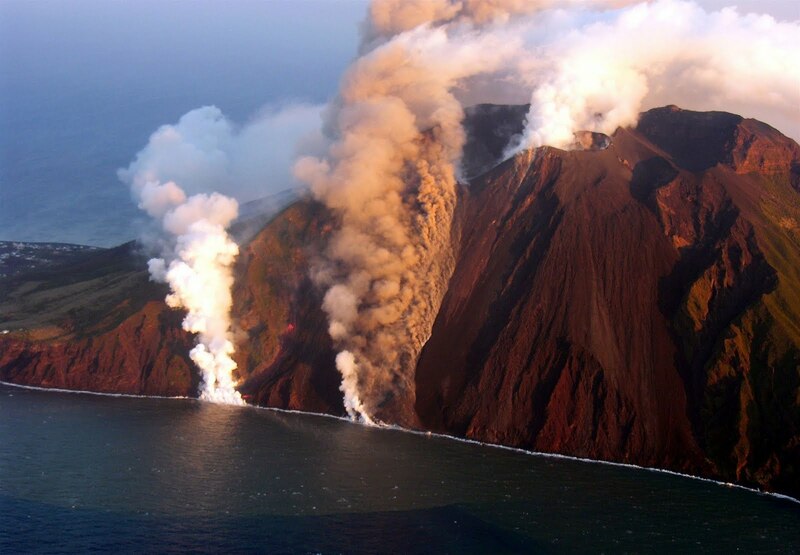 Stromboli, an active volcano in an island of the same name off Sicily, Italy. 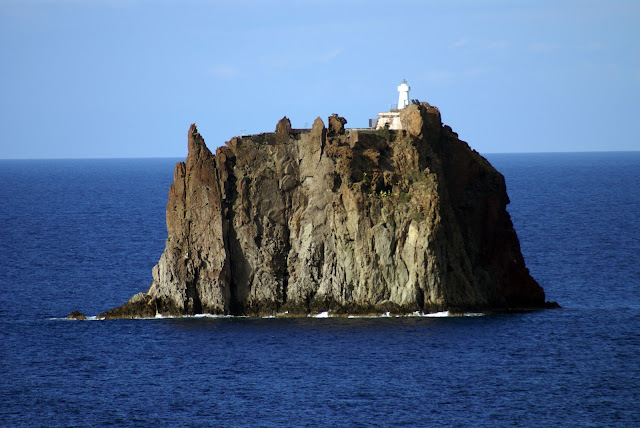 Barad-dûr, Sauron's fortress, may in fact be inspired by the lighthouse on a volcanic plug off the shore of Stromboli, called Strombolicchio. 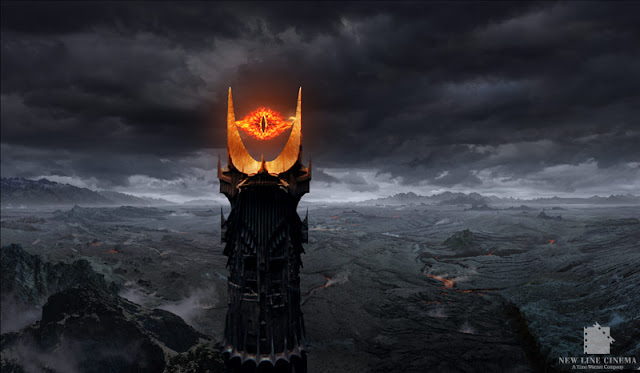 Looking at this lighthouse after dark, JR Tolkien may have fancied the Eye of Sauron there, ever keeping tabs on him. Rather than travel to Italy to shoot Mt. Doom scenes, LOTR and The Hobbit director Peter Jackson opted for his native New Zealand, which is pocked with several volcanoes. 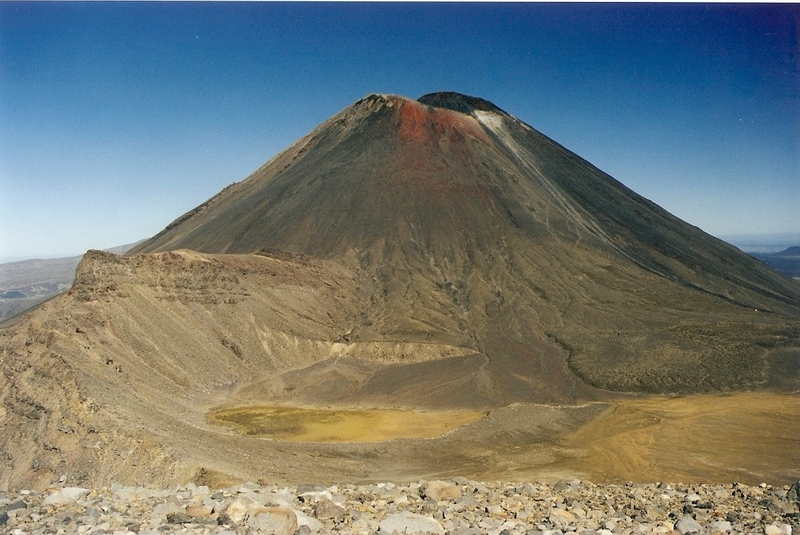 Mount Ngauruhoe served as the picture-perfect model for Mt. Doom. Since the Māori forbids shooting at the peak of Mt. Ngauruhoe, the LOTR crew shot some scenes on the slopes of Mt. Ruapehu, also in New Zealand. 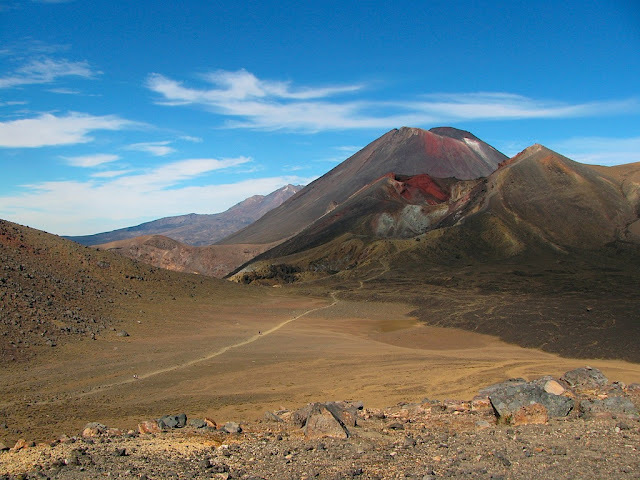 Ruapehu and Ngauruhoe are two of three volcanoes in the Tongariro World Heritage Park—Mordor if you may, minus the evil.